Baby Girl is almost 10 months old now. We’ve been using cloth diapers with a diaper service. The service is great because we don’t have a washing machine! Plus I feel like it makes them just as easy as disposable without the mounds and mounds of garbage. Anyways, She’s almost ten months and I just started having my monthly cycle again (or Aunt Irma). Anyways today I bit the bullet and got a DivaCup & Lunapads. Inspired by baby girl’s mostly trash less existence. I’m not a big fan of pickles, I found this recipe (http://www.evakolenko.com/eat-this-taco-pickles/) and I’ve made these a couple times now, they are so Good! 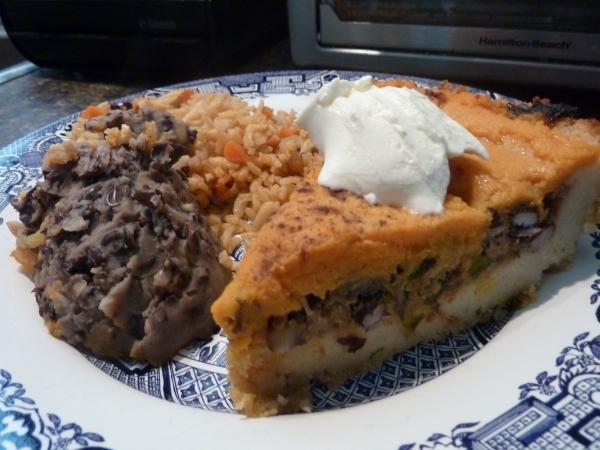 I’ve made a few alterations, but this recipe is so versatile I’m sure you can make with with whatever you like. I know I don’t get enough alkaline food, (vinegar, etc.) and A lot of acidic food, (lemon, tomatoes, etc.) so these help balance out the stomach too. Plus a great way to use up some small veggies, We usually can’t go through a whole bunch of radishes right away. These are not really pickles, but super easy to make and great on lots of things. Obviously, they are great on Tacos, but I also put some on Turkey sandwiches and in a bowl of ramen. 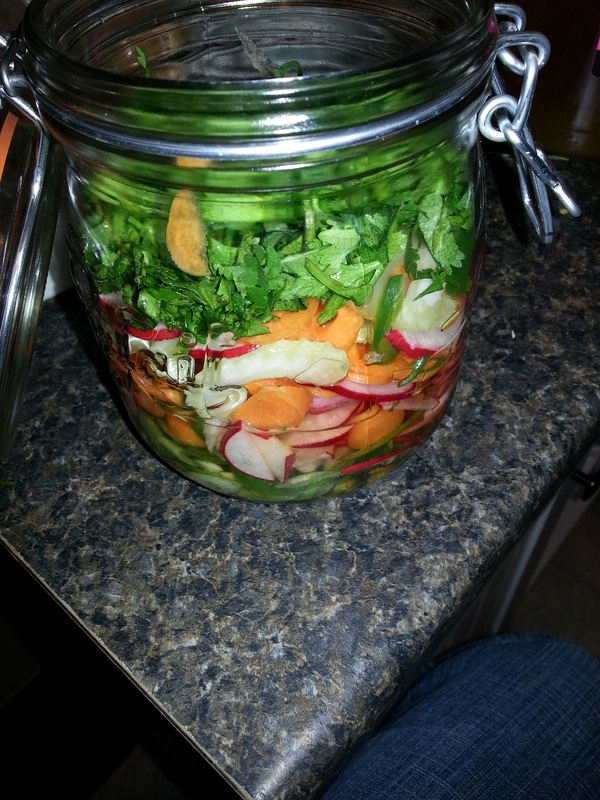 Process: I thinly sliced up all my veggies and mixed them together in a jar with a seal-able lid.I added the Cilantro on Top with a pinch of salt. 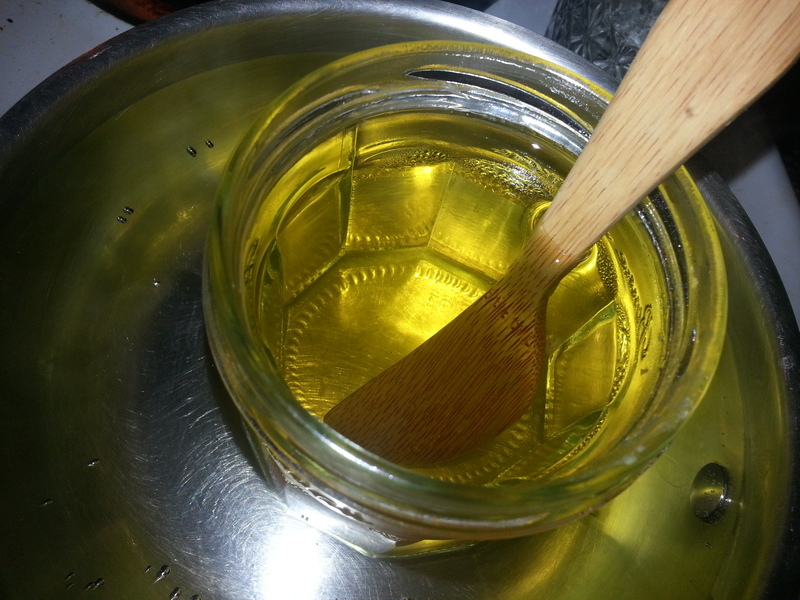 Then I mixed up 2 parts apple cider vinegar (1 cup) with 1 part sugar (1/2 cup). you can bring this to a boil and then let it cool before adding, but I am lazy and can’t figure out the exact amount needed to cover the veggies. (You can see in the picture the amount was not enough. Anyways I stirred until dissolved, and added. 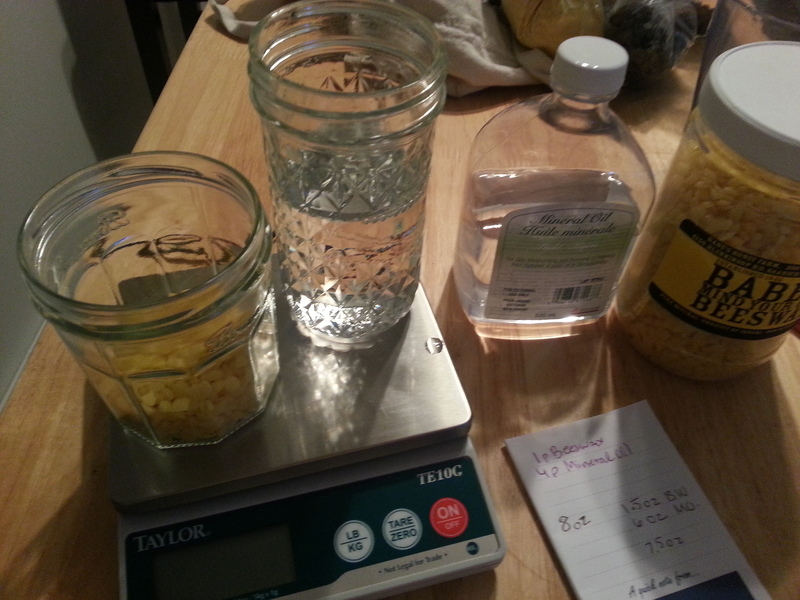 then I made another batch of vinegar and sugar. (I also ran out of Apple Cider vinegar so I used plain distilled vinegar to reach the proper amount), Once it was dissolved again, I added it to the jar and stuck it in the Fridge. It should be ready to eat by tomorrow on some tacos! 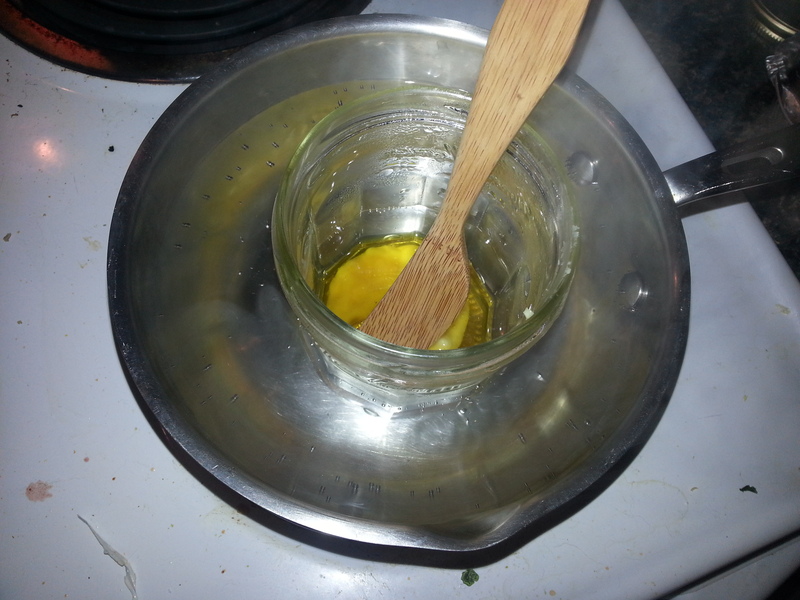 This isn’t really a soapmaking post, but it is a DIY recipe to revitalize wooden spoons. I really enjoyed this because it was like suddenly I got brand new kitchen spoons. 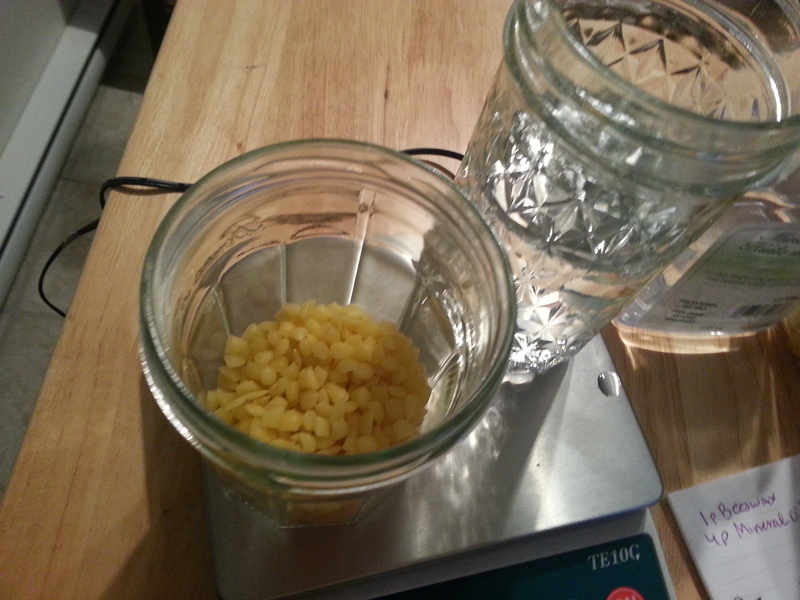 I made just enough to fill a small jam jar, but I think it will last me quite awhile! The best way to clean oil is with oil. 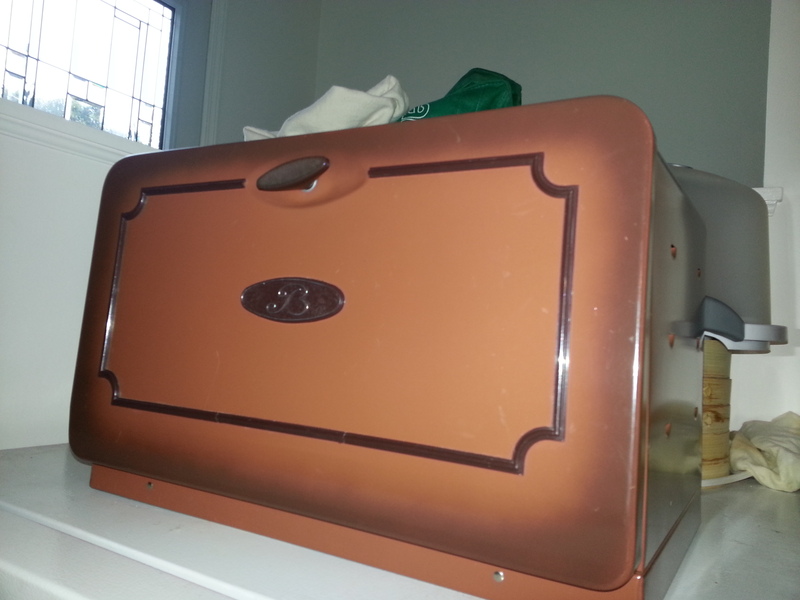 We visited a Vintage Fair a few weeks ago and found this vintage Bread Box. It looks a bit ’70s but it’s in great shape and husband is super excited to finally get a bread box. 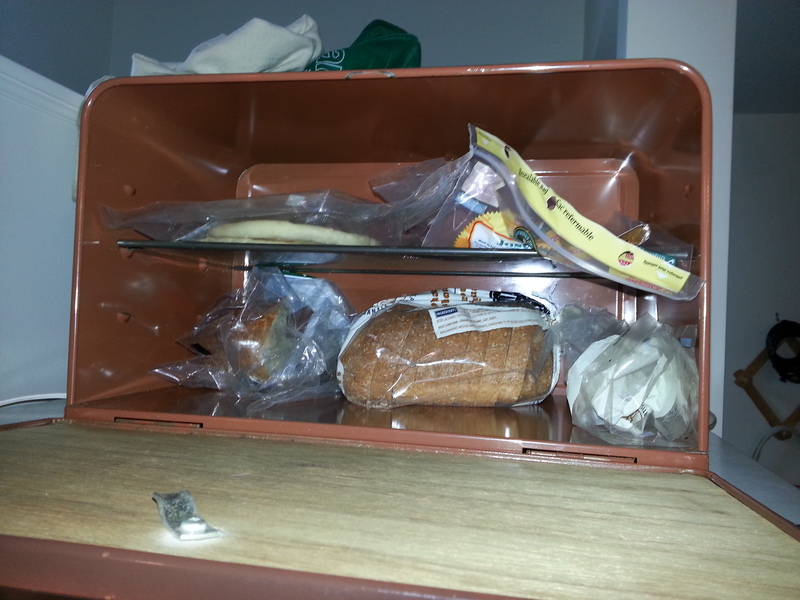 We were very picky and couldn’t find any new bread boxes we liked within out price range. This one has a shelf, lots of storage and nice wood insert on the door. I’m excited about how organized it looks once I close the door. I’m not sure about your but half loaves of bread, or one tortillas seem to float around the kitchen usually. The husband is super excited to store fresh bagels without them getting soggy the day we bring them home. 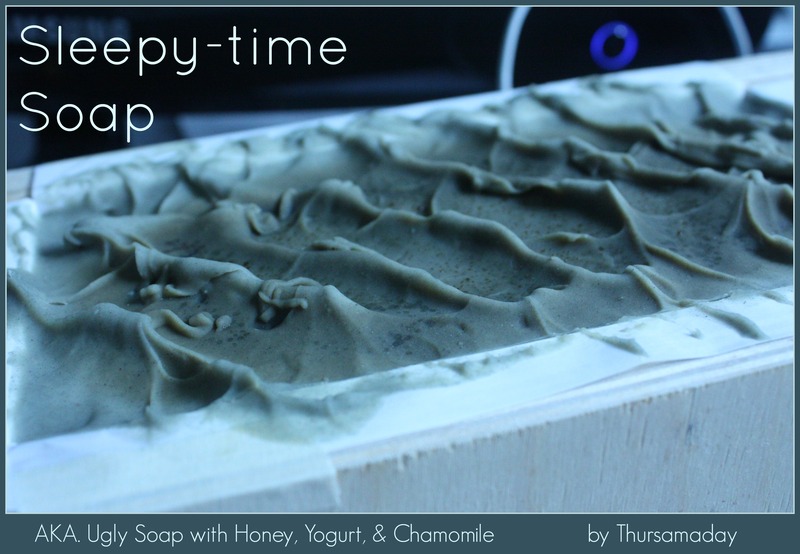 Sleepytime Honey Yogurt Soap – AKA Ugly Soap! The soap has now cured (it takes 6 weeks) and it’s time to take it for a test drive, or rather test shave. 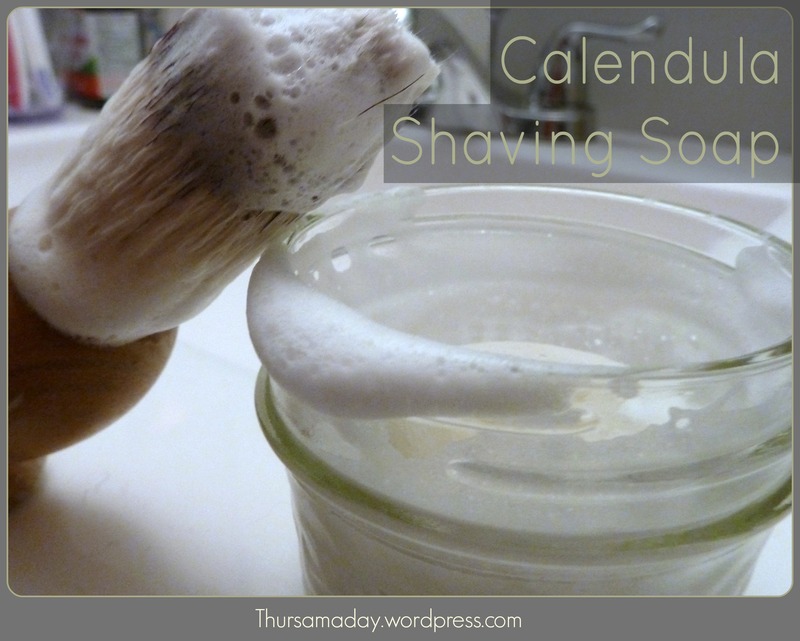 I dropped my finished soap into a small quarter pint mason jar & got a really nice lather going using Mr.’s shaving brush. I think the brush really helps the lather, but the bubbles maintained themselves very well. Although, I made this soap with faces in mind, I had to try first. 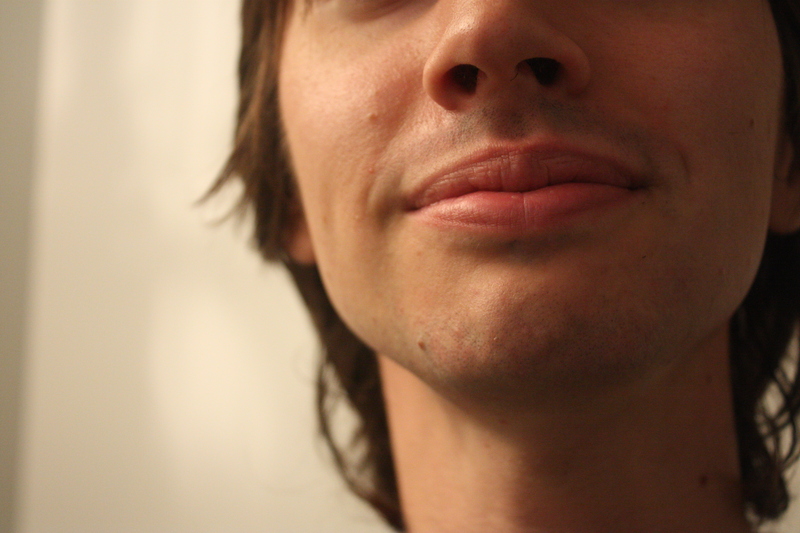 Mr.Jesse was kind enough to model the shaving effect on his goatee. I tried it out on my legs (no pics). 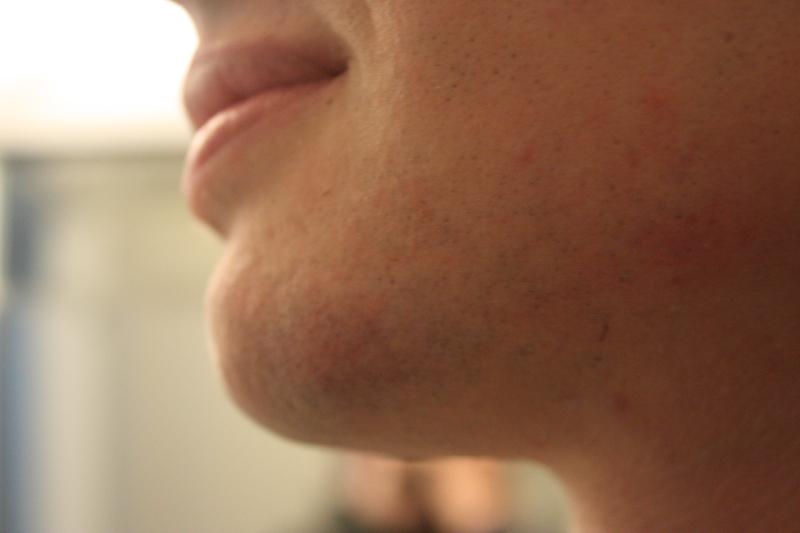 it was super smooth, the Bentonite Clay does make a huge difference. I didn’t nick myself once and my skin felt really nourished & moisturized. Overall, it’s just what I was hoping for. I can’t recommend making your own shaving soap enough. 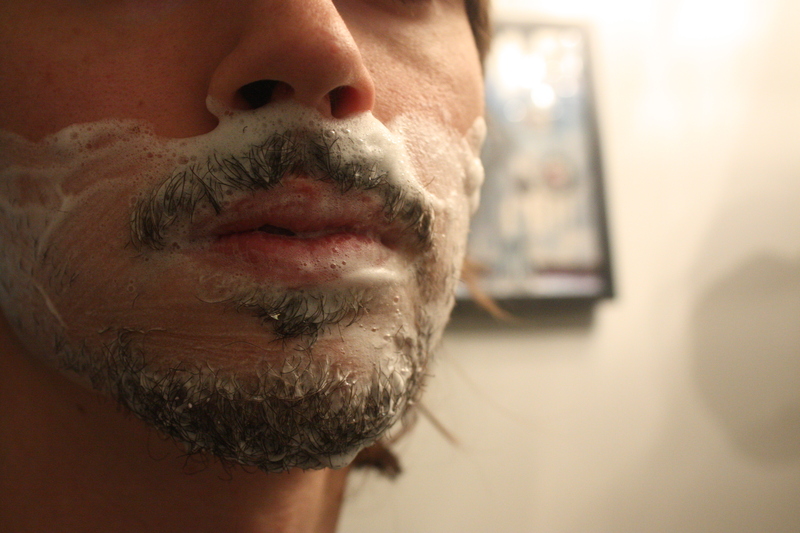 Also, I think this will now be my preferred method of shaving from now on.